Irregular Hunter Productions, or IHP for short, is a fansubbing group formed in September 2013. Our main focus currently is fansubbing Rockman.EXE Beast+. We will prepare a set of our releases in a softsub format after all episodes of a season have been released. We’re always looking for new team members. If you’d like to help out please visit our Recruitment page. Axess has been fully translated and subbed for a while now by WolfPackProductions. What are your plans after stream? We’re hoping to redo the subs for the first half, release a batch, and then finish up Beast+. 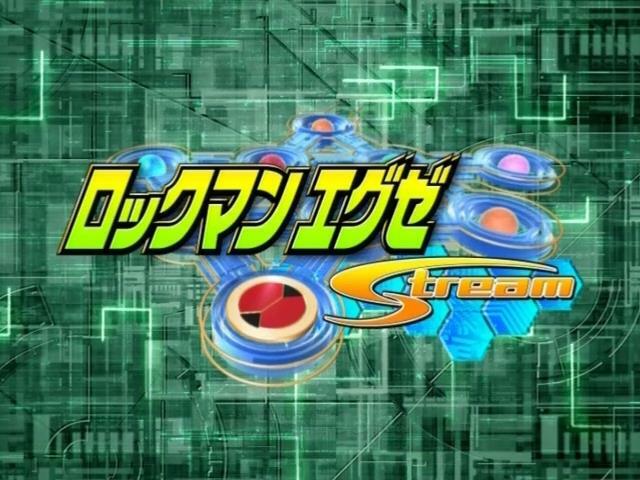 It’s been years since I lasted watched megaman and I think it’s amazing that Megaman Stream is being translated <3. I can't wait for the translated episodes. Thanks so much for translating Stream. Fav anime ever! I think you, wolfpack productions, and pukuanime should collaborate. Does thatshould a good idea to you guys? WPP was collaborating with Puku Anime for Beast+. However, as far as I know, both of those groups are pretty much dead. What exactly is the extent of the issues with the subs from Episodes 1-24? The quality of the translation is lacking. Some phrases are expressed in an awkward manner, and some names and places have not been translated at all. Hi there! I love your work! Are you going to translate Beast and Beast+ after Stream? Beast has already been subbed by WPP; a link to the torrent file can be found here. 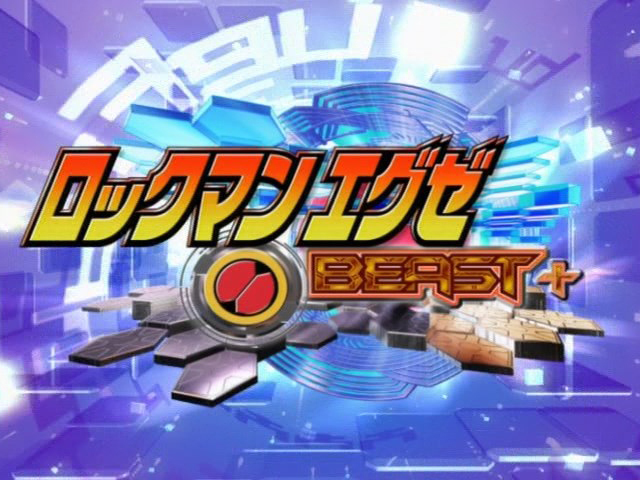 After Stream, depending on what the community wants, we may work on the earlier episodes of Stream to improve the translations, or start work on Beast+ from Episode 10. I love you guys already. Yes! There are currently two translators going through the process of slowly translating all the episodes. We’re planning on releasing our own translations starting from episode 1. A majority of them are translated however I haven’t had much time to work on the subtitles themselves and the usual translation checks still need to be made at some point.